Black+Decker BL2010BG Countertop Blender is currently selling at $23.92, which is its normal price. It has a lowest price of $18.99 and is selling within its usual range. Price volatility is 5.79% (meaning it changes a few times a week), so the price may rise in the near future. Until then this is a recommended 'good deal'. 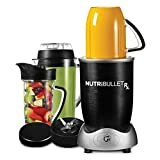 Compare the current price, savings (in dollars & percent) and Buy Ratings for the top Blenders that are closely related to Black+Decker BL2010BG Countertop Blender. 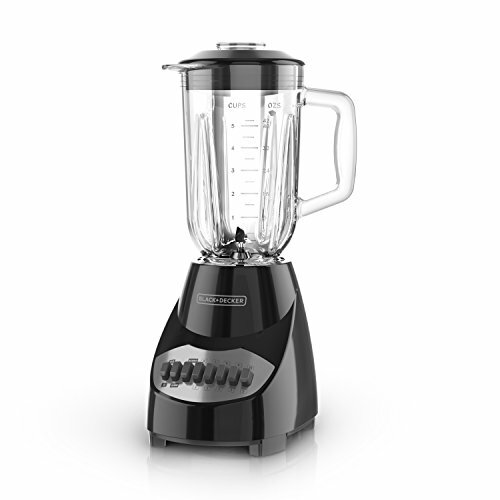 Here is how Black+Decker BL2010BG Countertop Blender compares with other leading Blenders.